building positive mental health for students, faculty, and staff. Whether you need help for yourself or you’re concerned about someone else, reach out. From department assistants and librarians to admissions coordinators and researchers, at Queen's, our staff and faculty are the heart of the Queen's experience. 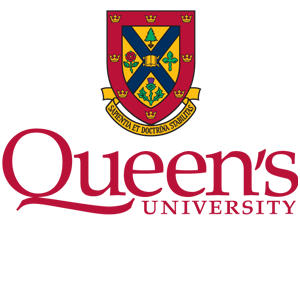 Student Wellness Services supports the personal, academic, and social development of students at Queen's University by providing a range of programs and services. Our mission is to provide a welcoming, confidential, and integrated service that is responsive to the needs of students. Your EFAP is a confidential, professional counselling and wellness service that is there to provide support for those times when a little extra help is needed. Available to all Queen's employees and their families.